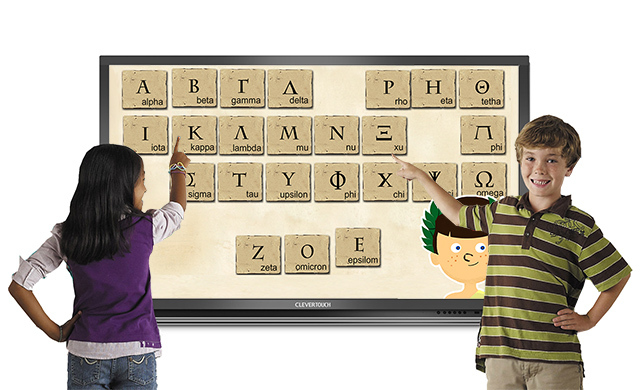 Abecedaire Education's Learning Suite for interactive lessons is available for licensing. Benefit from our premium library of original titles. Discover a range of learning games and apps across maths, languages, history, art and literacy. aimed at primary and secondary schools.